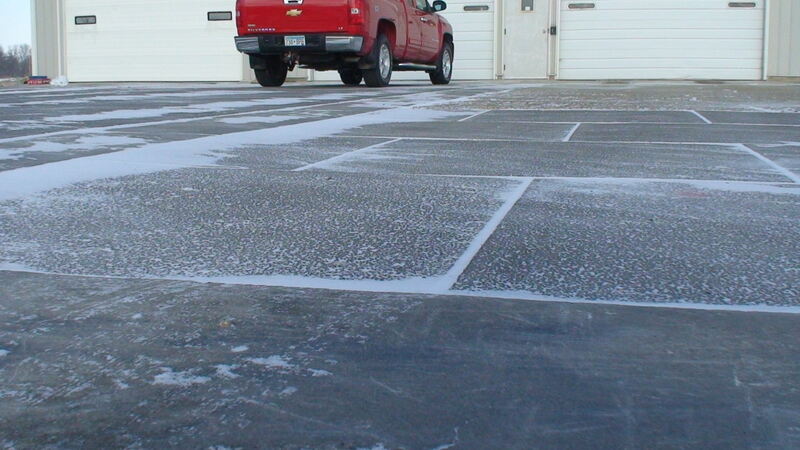 We always are asked about freeze – thaw in our product. Because of the void structure and the way we manufacture Percoa Slabs they work well in places where temps can drop to below 0. Just last week we hit -12 with the wind-chill putting us at -30. 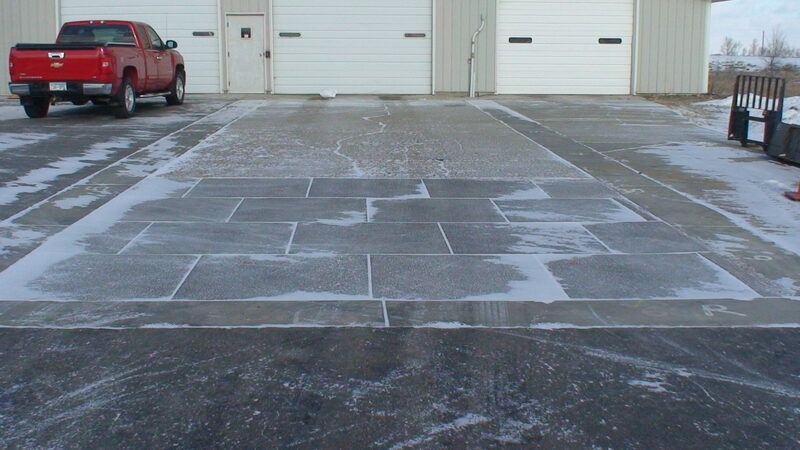 This picture shows Percoa Slabs on the right and failing poured in place pervious concrete on the left. By Percoa USA in Low Impact Development, percoa, Stormwater management on January 26, 2013 .